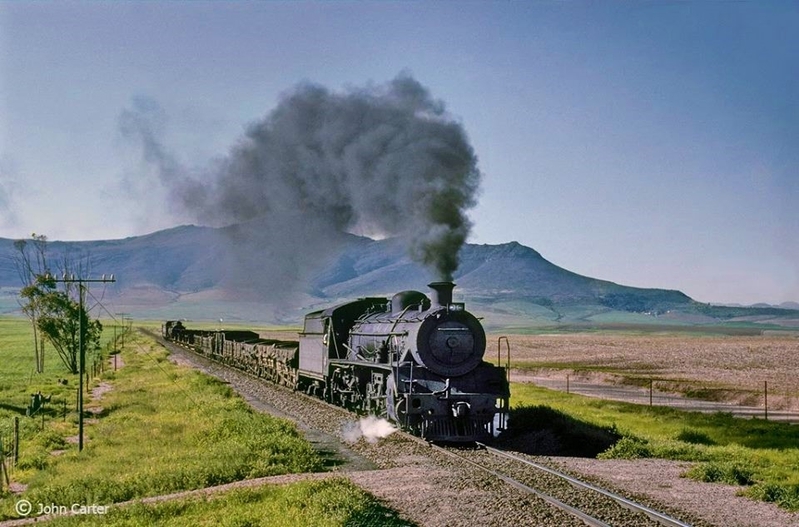 About 11 km north of Moorreesburg is a tiny dorpie called Koringberg, which nestles under a low altitude mountain of the same name and there's a network of two spoor tracks over that mountain that we have recently filmed, documented and researched. The route is on private land but the friendly proprietor welcomes visitors and encourages camping on their farm "Die Ark". The route up is fairly easy but the descent down the southern side might require advanced skills. Novice and intermediate riders can return the same way from the summit. The pro's can hit the switchbacks. Watch the video set and tell us what you think - bearing in mind the camera has a 3 axis stabiliser, so the footage looks a lot easier than what it is in reality. Either way, this route makes for a great day's outing. We provide everything you need to know including contact details. The page will remain open to club members till this time next week. Allow about 20 minutes to watch the 6 videos. The link below will take you to our News page and from there you can access the Koringberg Pass. Re: Koringberg Pass - Just perfect for an adventure bike!